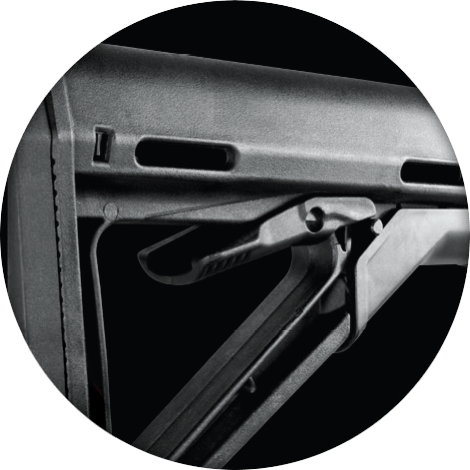 The PAR Mk3 – a new generation assault rifle made in Czech republic by company PROARMS ARMORY - is modern weapon intended for use of professionals as well as sport shooters and it is one of the world's elite in a given category. 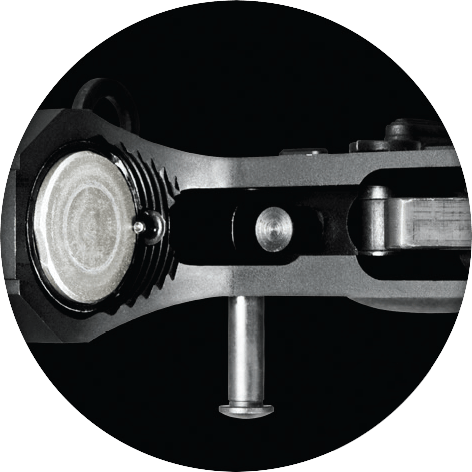 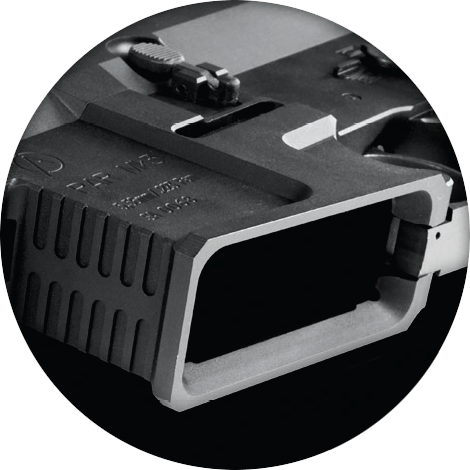 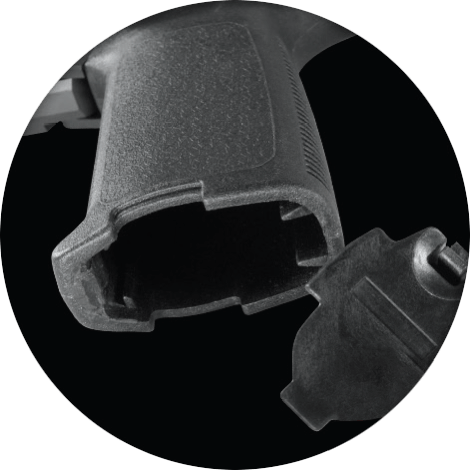 Over the years it has been tested and used by IPSC and 3-Gun shooters, as well as special forces of the countries like Czech republic, Israel, Kazakhstan, Thailand and others. 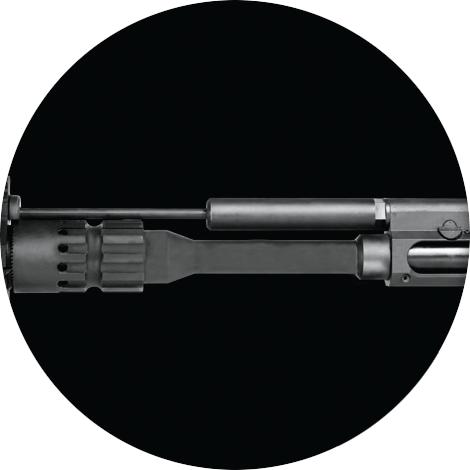 All acquired knowledge and experience have been incorporated into the current third generation of this weapon. 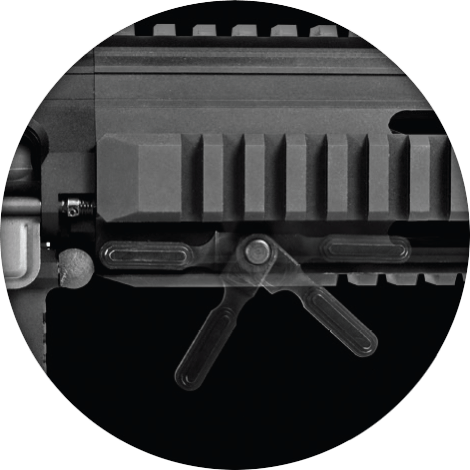 Since the weapon is made according to Mil-Spec, it is possible to use a range of add-ons and accessories for AR-15 rifles! 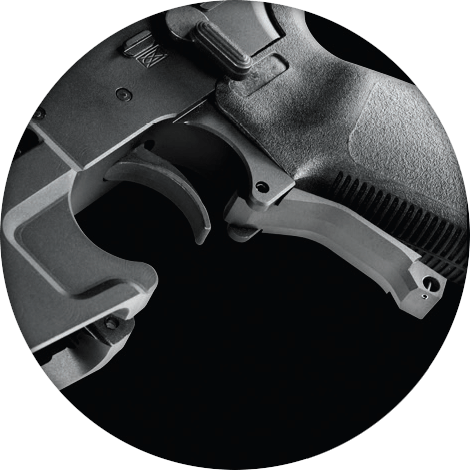 For example trigger mechanisms, grips, forearms, flash hiders etc. 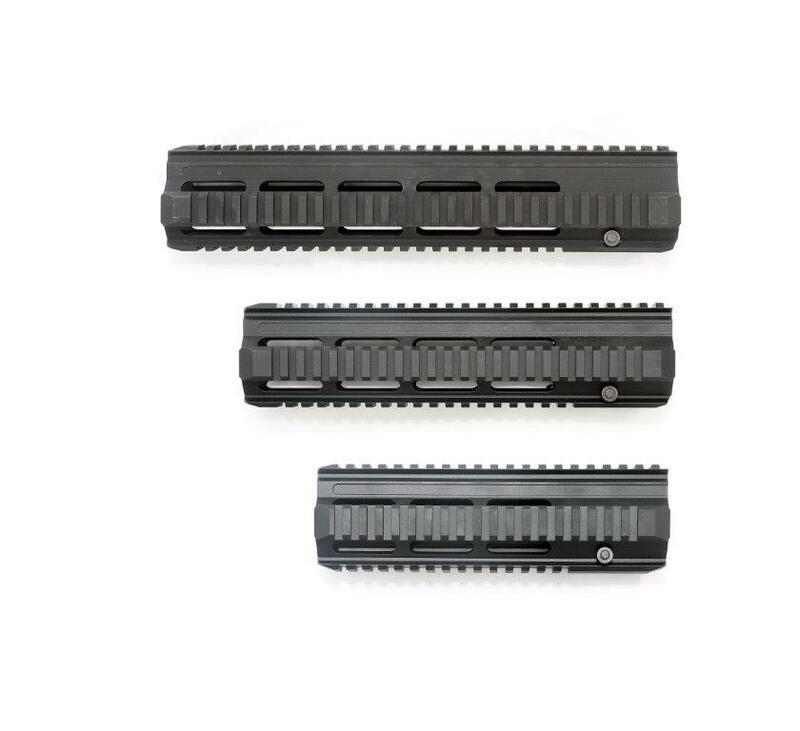 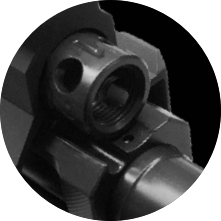 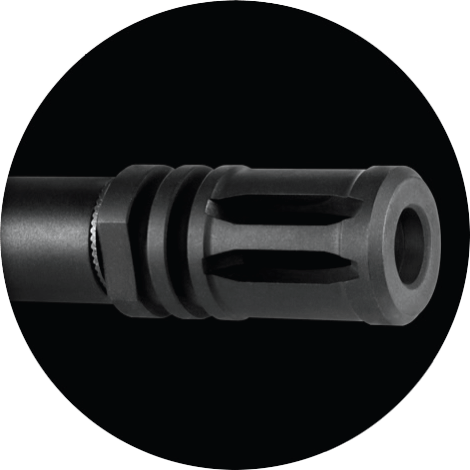 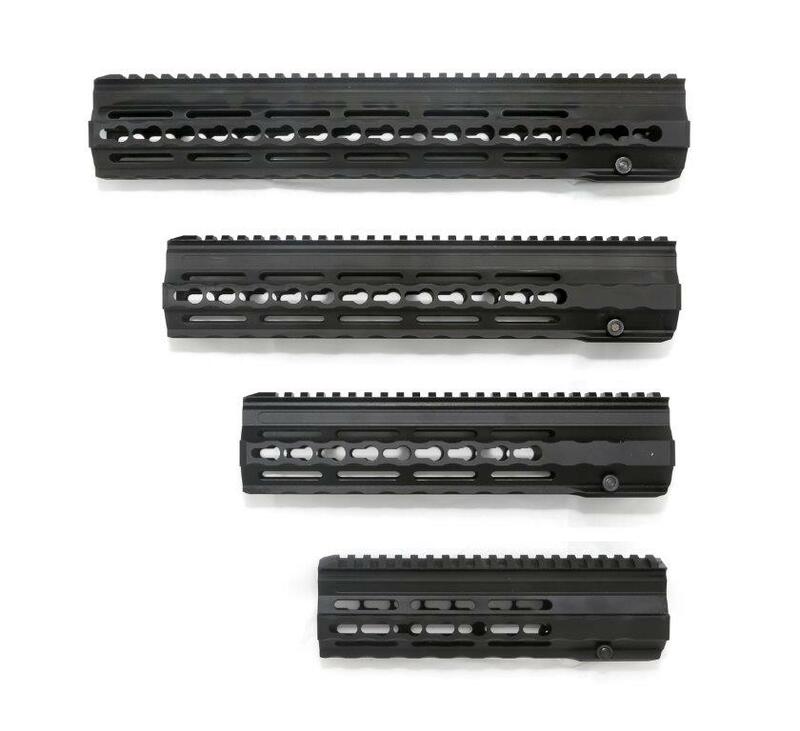 From a certain minimum order volume, we can equip the rifle according to customer's specific requirements, for example by adjusting the caliber (.300 AAC Blackout, 9mm Luger, 6,5mm Grendel, 6,8mm Rem SPC) or other design modifications.